A structure is said to be resilient when it can stand up to forces of nature while still being useful and habitable. It holds true for many commercial properties. Roofs play a big role in ensuring the daily operations of businesses within these buildings. How is this possible? 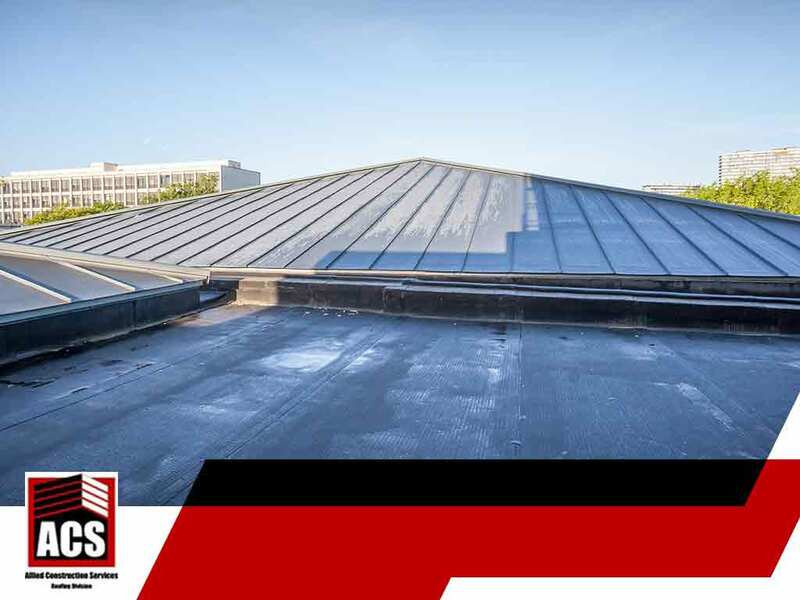 Allied Construction Services, one of the top commercial general contractors in the area, explores the many factors that make roofing systems resilient. A weak roofing system that allows leaks to penetrate inside the structure presents serious problems. Apart from water shorting the circuitry, the property itself may be deemed unusable, putting business operations to a complete halt to preserve the safety of all personnel. These are prevented through a resilient roofing system. With the right installation methods, the building’s roof can keep water out and curb potential moisture damage. Roof system services contractors like us agree that poorly built commercial roofs can easily get torn off the structure during heavy winds. While lightweight metal roofs may look like they are going to be destroyed by wind at any time, they can still withstand such forces as long as they are installed the right way. Wind-driven debris and hail can be tough for any commercial roof. It must be resistant to weak or strong impact. Otherwise, holes and other superficial damage could become apparent, exposing the inner parts of the roofing system to moisture. Building managers must consider checking the impact rating of the roofing material they are looking at. A low-key quality of a resilient roof is its ability to ensure efficiency throughout the whole property. Commercial roofs made of energy-efficient materials can help lower the cost of heating and cooling during summer or winter. These roofs should also be virtually maintenance-free. Give your commercial property a boost with a resilient roof. Allied Construction Services is your company that provides professional roof work, from replacements and repairs to maintenance and coatings. We also offer industrial construction services. Give us a call at (925) 297-5788 to learn more. You may also fill out our contact form to schedule your appointment. We serve San Jose, CA, and surrounding areas.